Edgy. Bold. Angular. Iconic. 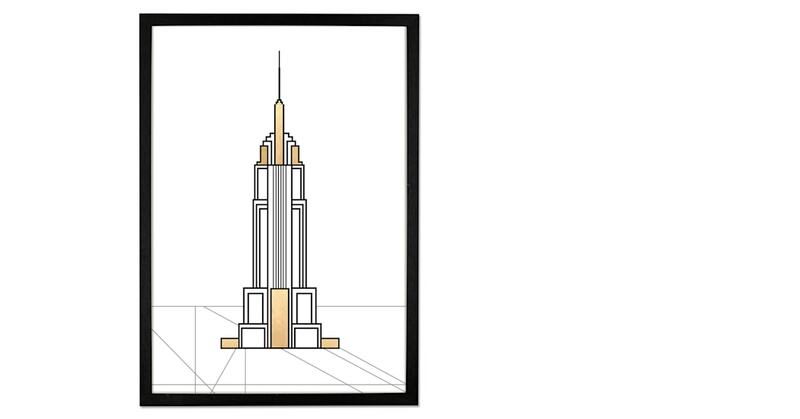 This fresh take on New York is sure to elevate any room. Well-travelled? Why not hang the whole range: we've got Paris and London covered too. Made using geometric shapes to represent New York's iconic sights, gold detail was hand applied to represent the glistening effect created by light.